In engineering applications, one of the major challenges today is to develop reliable and robust control algorithms for complex net- worked systems. Controllability and observability of such systems play a crucial role in the design process. 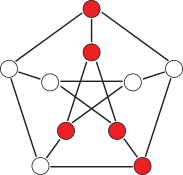 The underlying network structure may contain symmetries – caused, for example, by the cou- pling of identical building blocks – and these symmetries lead to repeated eigenvalues in a generic way. This complicates the design of controllers since repeated eigenvalues decrease the controllability of the system. 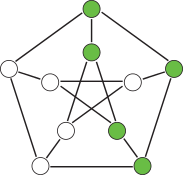 We analyze the relationship between the controllability and observability of complex networked systems and symmetries using results from group representation theory.